Do 당신 think Alice's sister is very overlooked? Whch 디즈니 girl do I look most like?? 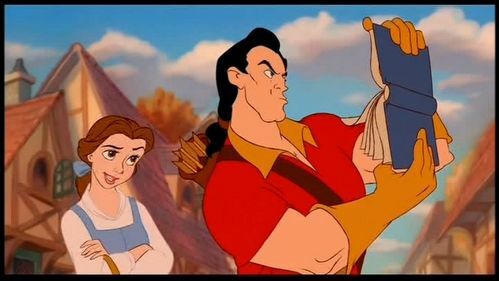 Please give me the list of your 가장 좋아하는 princesses, from your most 가장 좋아하는 to your least 가장 좋아하는 (all nine, from Snow White to Tiana). Don't just from their beauties, but include their personalities too. Alice Kingsleigh is a very good looking character who's looks get to shine partially because of the wonderful outfits that she wears. This list is about my 상단, 맨 위로 5 가장 좋아하는 Alice outfits. I hope that 당신 enjoy my list. Alice is the protagonist of Alice in Wonderland. 디즈니 has 2 different versions of Alice: the Alice from the animated film and the Alice from the live action films that had Johnny Depp. Magic Mirror on the wall, who is the fairest one of all? This is my list of prettiest 디즈니 females, mainly with 이미지 followed 의해 a quick 설명 of what I like the most about each of them. What I 사랑 the most about her: lips, smile, eyebrows, makeup, hands, elegance, even her horns. This is my ranking about the most beautiful wedding dresses, worn 의해 디즈니 Animated Females. Very simple but elegant wedding dress, Maid Marian looks very pretty. I 사랑 the veil and it 슈츠 her very well (she usually wears a light 담홍색, 핑크 veil, but I think this white one fits her better). 디즈니 Princesses are known for their beauty and good character. But they also have some bad sides, too. Most princesses have the same problem: disobedience. Esmeralda then grows up to be a fifteen-year-old gypsy. She has an 에메랄드 on her neck that she believes it will lead her to her mother. She dances on the road with her goat Djali who can perform tricks with tambourine. From Snow White to Frozen: Includes 38 Classic Female 디즈니 Characters! T/F: Belle's book has no pictures.